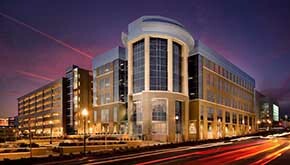 Biomedical Research Building & Parking Garage were built as part of the unique, mixed-use Innovista research and innovation district. 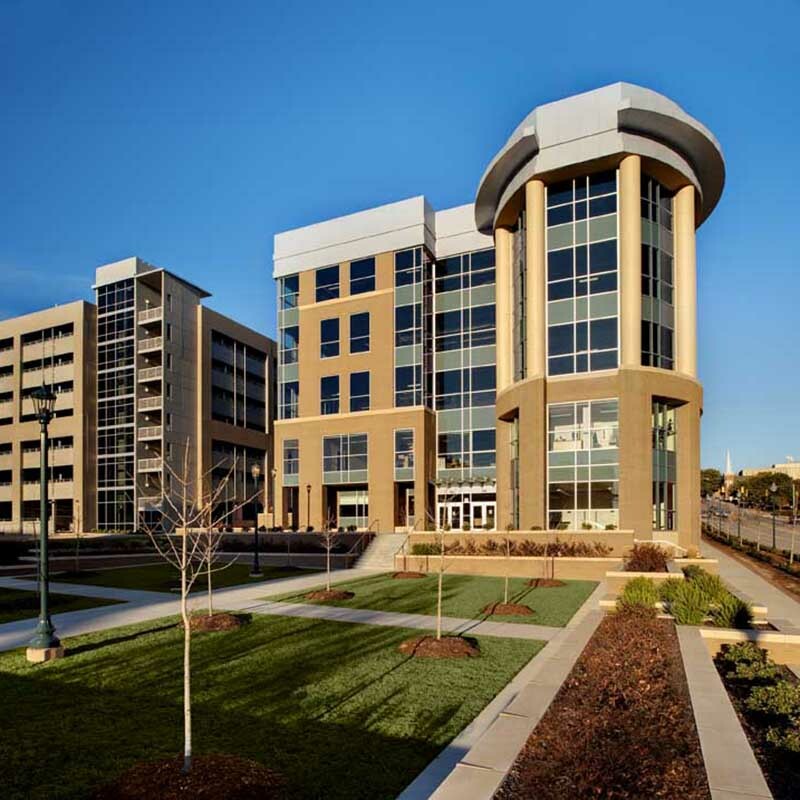 As part of the University of South Carolina’s Innovista Plan to co-locate private and public research, Gilbane constructed the biomedical research laboratory and parking garage. The 110,000-square-foot facility consist of biomedical wet and dry labs, associated cancer research space, office space and vivarium. 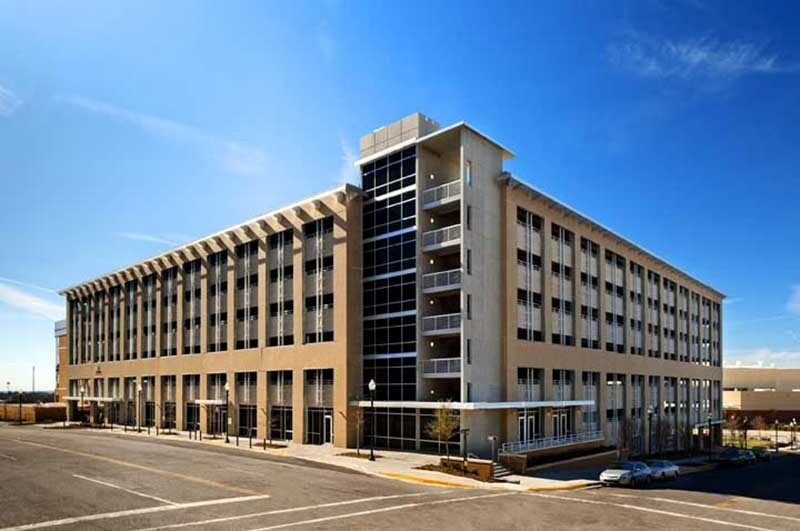 The eight-story, precast parking garage consists of 1,400 spaces. The second floor is dedicated to office and research support functions, and can be reconfigured to adapt to different research needs. 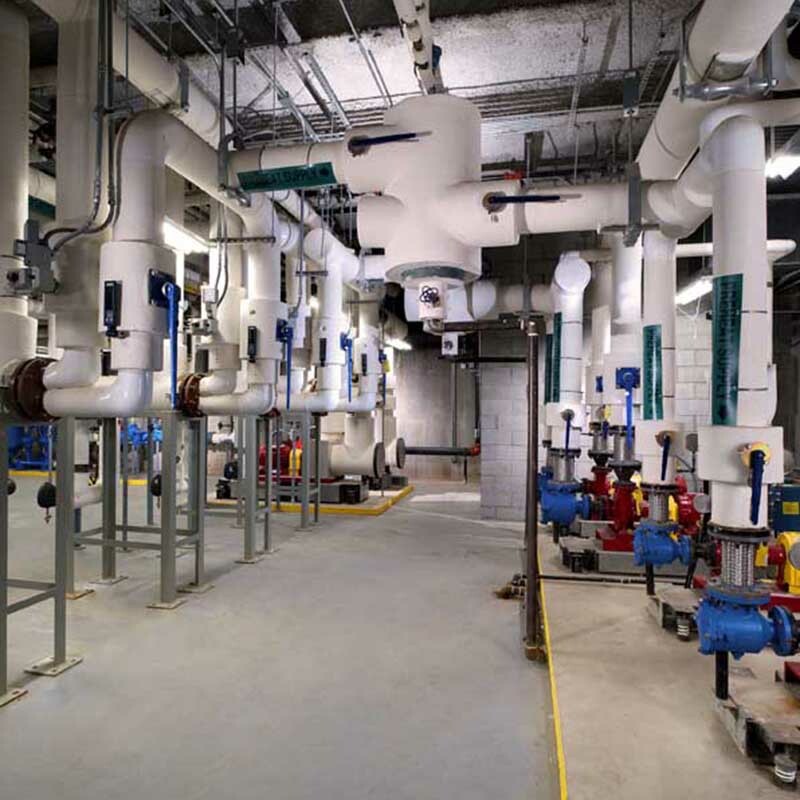 Collaborating early on was key for the Gilbane team to gain a full understanding the sub-basement plan designs and the required access to the mechanical annex. The team was able to develop an alternate space design that allowed on-grade access, which ultimately generated cost savings for the client.